flexibility for business critical applications. Scale like a Silicon Valley startup! 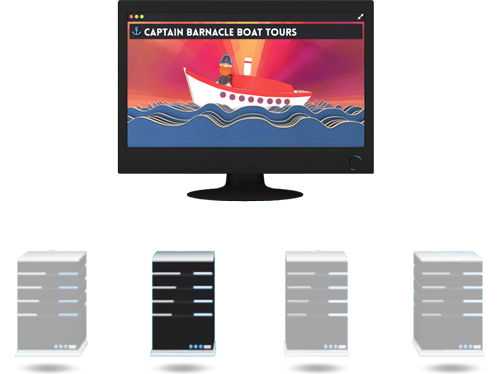 Anchor’s powerful, scalable and cost-effective virtual servers are perfect for high-growth businesses. A dedicated allocation of physical hardware resources complimented by our gold standard web host management (no bloaty, third-party web host manager or panel software) means less vulnerabilities and therefore maximum uptime, reliability and performance. One of the key advantages of of moving onto a VPS is your ability to scale cost effectively to meet the demands of your application. We recognise that scaling ‘vertically’ by adding (or removing) compute or memory resources without any downtime or technical issues is very important for growing businesses. Depending on the resource requirements of your application and the volume of traffic anticipated, our compute optimised and memory optimised configurations are designed to meet the needs of the most common deployments. Our virtual private servers are backed by our legendary complete managed services and support, giving you peace of mind for your production workloads. Alternatively, if you’re on a budget or simply require a staging/development environment, our full managed services will keep your costs down. All of our VPS’s are backed by our legendary full and complete managed services by our team of highly experienced hosting engineers have supported some of the world’s most complex deployments in the world. 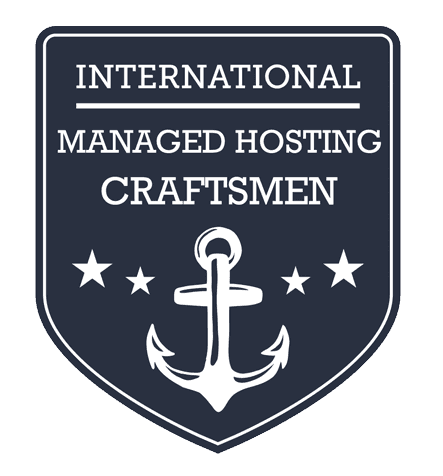 Our reputation earned for ‘raising the bar’ on gold standard web host management, we do the heavy lifting so you can focus on your business critical application. Complete Management is our most comprehensive managed services solution giving you peace of mind for your production workloads. 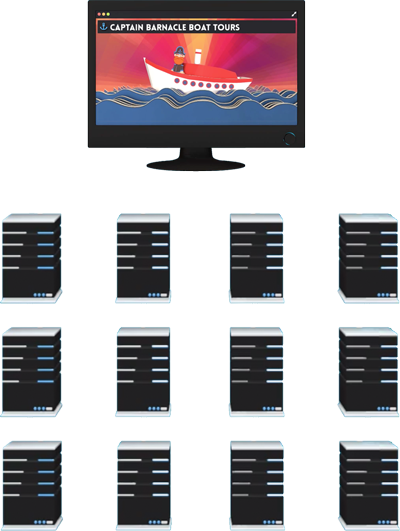 Full Management is perfect for temporary environments such as staging/development or administrators who can handle complex server management. 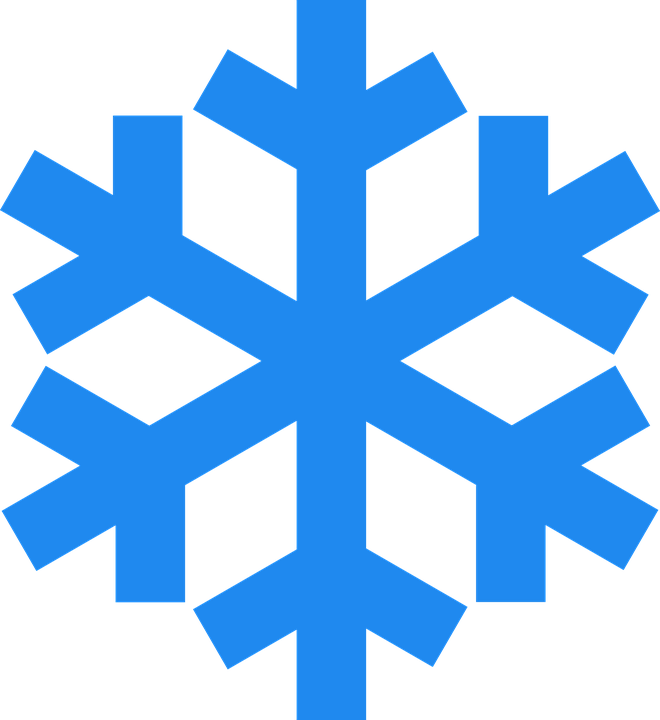 Under a microscope, it is extremely unlikely that two snowflakes will look exactly alike. Similarly, the likelihood of us finding two complex web applications with the same application stack and the same set of requirements is improbable. For this reason, we match every customers’ complex set of unique requirements with the most appropriately optimised infrastructure to meet the demands of their application so contact us for expert advice. Our C-Class managed VPS’s are backed by our high frequency processors, ideal for web-servers supporting compute heavy applications, such as rich digital media. Our M-Class managed VPS’s are optimised for large-scale, enterprise-class environments and designed specifically for applications that require intensive memory usage.